Why choose School Success' francization program? Thanks to our distance learning platform, your classes will be given live by a French-Canadian teacher and will be personalized according to your current level of French. Our experienced counselors take care of matching a teacher according to your child's difficulties and personality. Each meeting is also recorded and can be consulted later. Whether you would like to improve your conversation or your writing, the French language have no secret for French teachers of School Success! We'll help you reach your goals quickly! 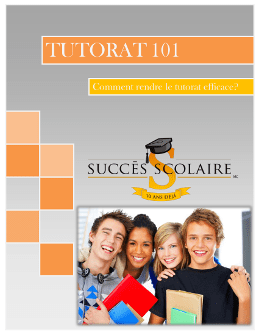 Our program adapts according to your current level of French and your learning objectives. A placement test will be done at the beginning of the course to assess your level. We will also discuss your objectives with you in order to offer you a program tailored to your needs. When you register, we will create an account for you on the Duolingo platform. Duolingo, the most used language learning platform in the world, will be used by your teacher to practice between classes. You will also be able to follow your progress in real time and practice on your phone / tablet / computer!